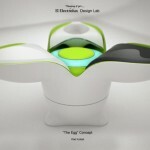 Here are the top 25 concepts from Electrolux Design Lab 2011. The concepts have been chosen from designers all around the world, where each of the designs offer smart and interesting solutions for future living. Eight finalists will be announced later this July where each will be invited to present their concept to a jury of expert designers. 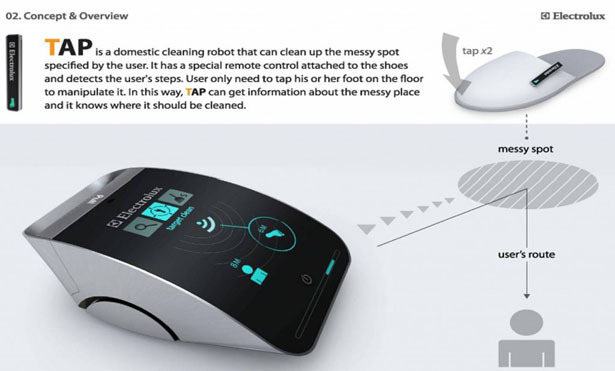 Robo TAP Cleaner is a smart robotic vacuum cleaner where you can set a specific area for cleaning. 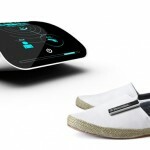 The IPS system aligned with a simple remote control attached to the shoe or slipper of the user to over-ridden the automated cleaning. Just by tapping 2 times on a dirty spot, Robo TAP will be directed to that area, while 2 more taps will cancel your order. Three taps will return the vacuum cleaner to the regular cleaning area. Smart heh? 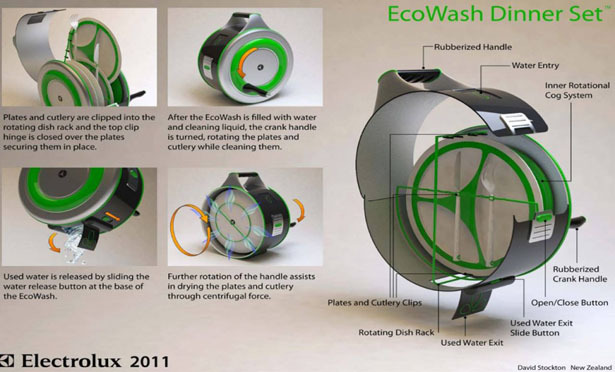 EcoWash is a great dishwasher to use when you don’t have electricity, such as boating, camping, or countryside vacations. Just place all the dishes into the round small washing machine, add some water and washing-up liquid, close the latch and turn the handle on the side. The interior rotates to wash all your dishes efficiently and effortlessly. When it’s finished, just open the small hatch to release the water. To dry the plates, turn the handle a few more times to create a centrifugal force. That’s really cool, eco-friendly, handy, and easy to carry around. 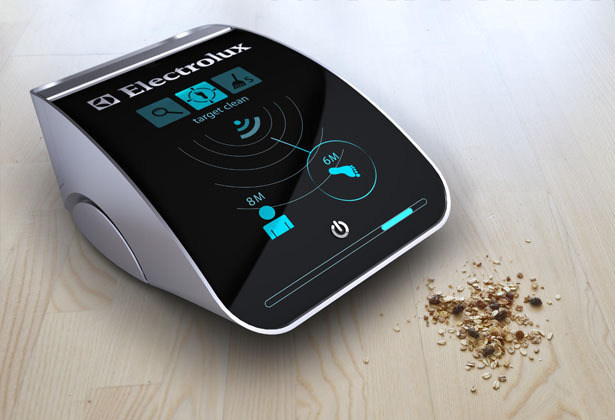 Have you ever imagined heating and cooking your food just with the help from your arm? 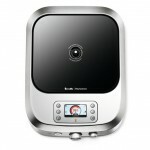 Well Cooker EMS is a future technology that will help you to do it. 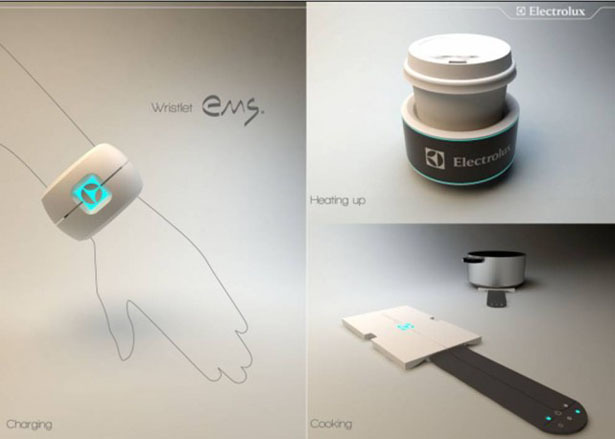 It’s a wristband gadget that uses kinetic energy to create heat. 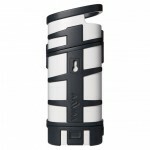 The wristband can be rolled out and used as a heating plate or wrapped around your coffee mug. It’s an amazing way to utilize your own energy. 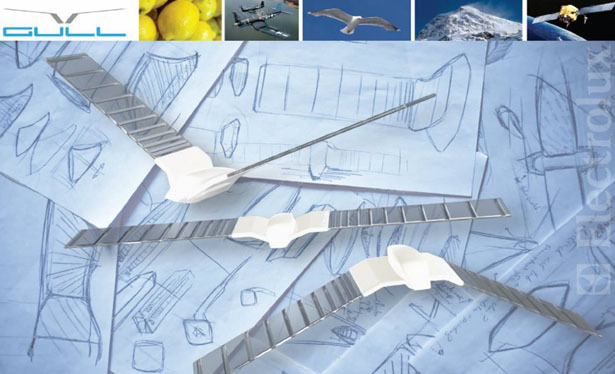 Gull design was inspired by birds and wings. This highflying innovation is an effective air-cleaner, remove all bad odors and pollutants from your living space. It uses lemon oil to kill up to 99,96% air pollution and bacteria while spreading a great aroma at the same time. 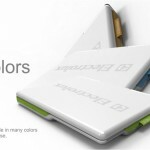 You can hang this device from the ceiling or place it standing anywhere you want. 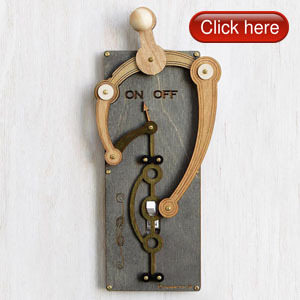 It works on kinetic energy, just flap or spin its wings repeatedly. This is a portable cooking device for emergency purpose. 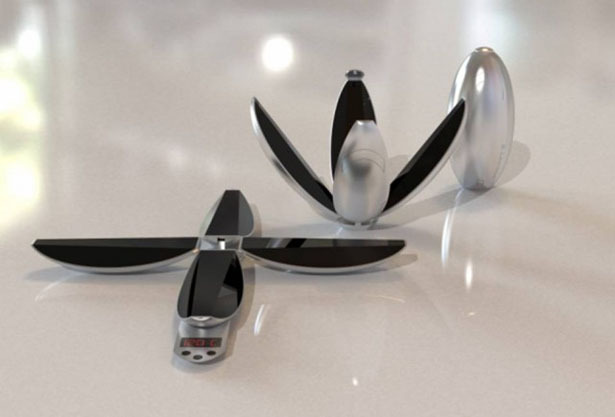 Heat Grenade is powered by paper-thin batteries which recharged using water absorbed from the air. Sounds like magic? When closed, the concept resembles an oval aluminum egg. When user press the top button, it folds out like a flower into an induction hob with a black glass surface and a control panel that slides out under it. 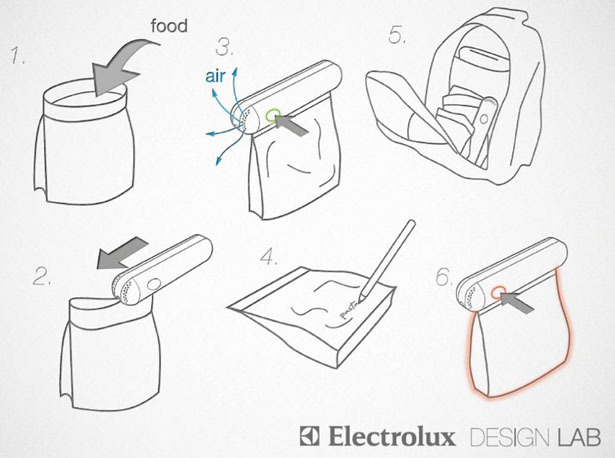 What a stylish and futuristic emergency cooking kit. 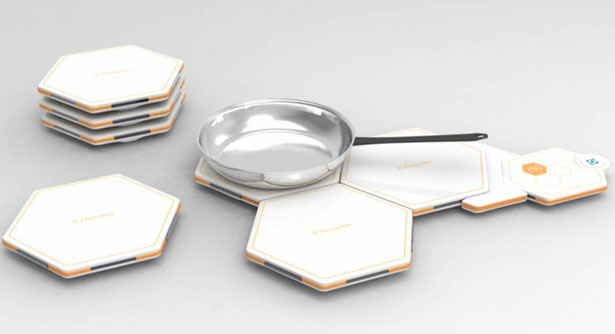 For small living spaces, Honeycomb modular induction cooker system is an ideal solution. It also works very well in a larger family as a heating plate. 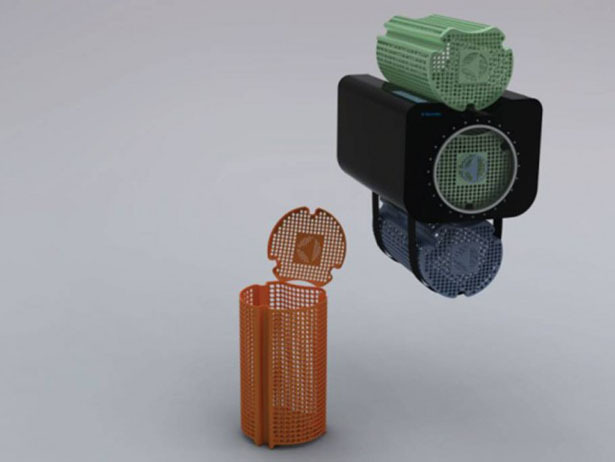 The hexagonal modules allow this device to connect to each other in different variations. Just click them together and create a cooking area wherever you like. A remote control can wirelessly control the heat via Bluetooth. 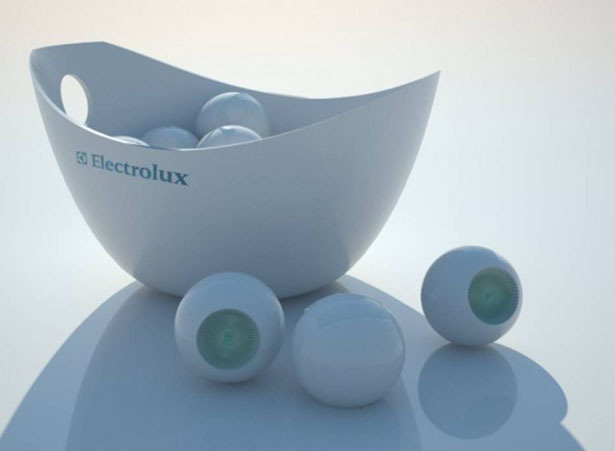 The top of each module is finished in high gloss white to look good anywhere in the home. Their stackability makes them easy to put away when not in use. This new designer bag for those on the move comes in scalable sizes to offer convenient food storing capabilities. 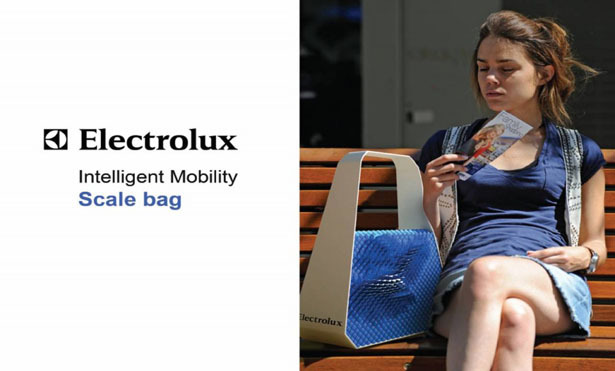 When the sun shines, the scales on the surface of the bag react to the exposure by “bristling” and transform solar energy to cool the inside of the bag – making it ideal to store and chill food. When on the go, the bag can be folded into smaller sizes and also be transformed in to a larger container to make room for your grocery shopping as required. This small golf ball is actually a mixer. Just put all the ingredients you want to mix in a bowl, throw in one or more of the mixers, they’ll do the mixing for you. To set the time, just shake the ball, shake it harder for extra minute. It’s a fun way to mix your ingredients. The rotor blades are made of nanotechnology rubber that makes them flexible when not in use, yet hard as steel once in motion. 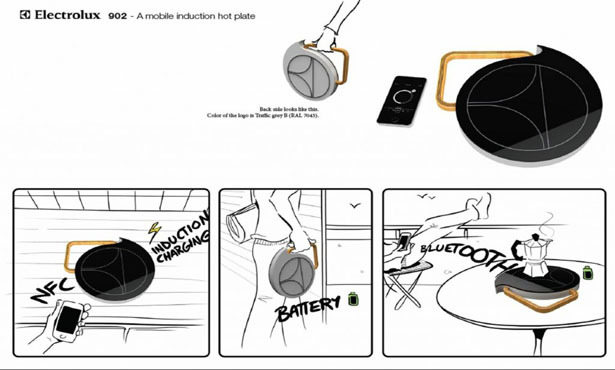 Smart Induction hot plate is a compact solution for those on the go. You can place the heat plate wherever you want and pair it with your smartphone for a child safe remote control. 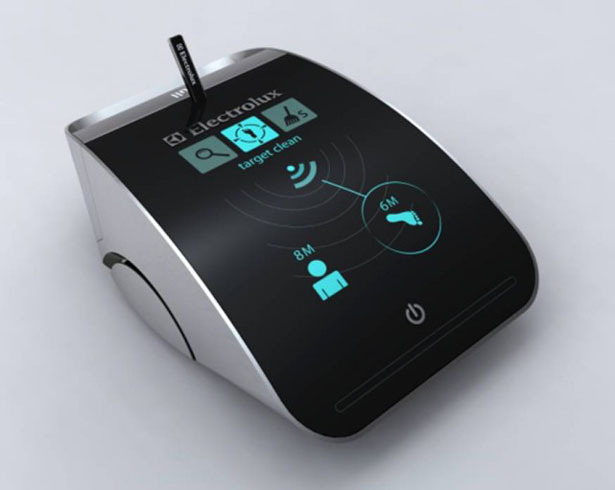 The application within smartphone has been designed to be used with intelligent food packaging where NFC-tags provide instruction how to heat your food properly. 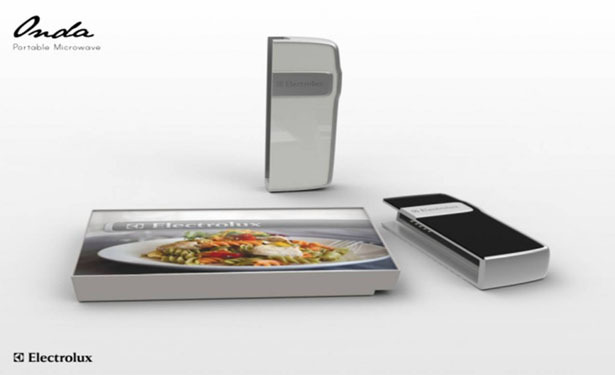 The smartphone app will also remember who you previously cooked your food. 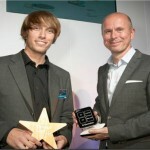 The beautiful glossy black and white design of the plate would be a great décor hung on a kitchen wall when not in use. 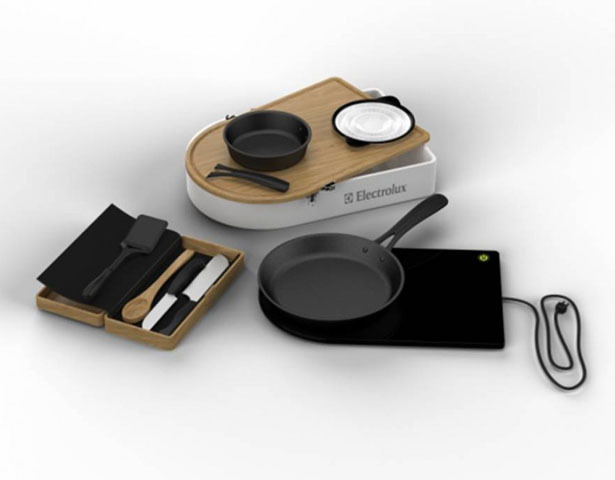 Mobile kitchen kit allows you to cook without the need of much space. It contains everything you need to cook your email. 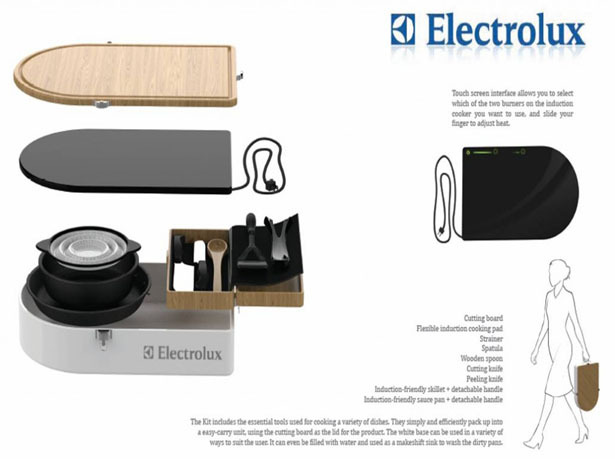 The top lid can be used as a cutting board while inside the container can be used as shift sink, it is fitted a flexible induction cooking pad, spatula, strainer, cutting and peeling knives, sauce pan, wooden spoon, and skillet. I think it provides just about everything you need to make a wonderful dinner. Vacuum sealer, food carrier and food warmer in one is what Mohe offering to you. Just place your food in a special re-cycled bag, vacuum seal it with Mohe to warm up the food. These bags have an insulation of special heat shielding gel and an outer layer of paper. 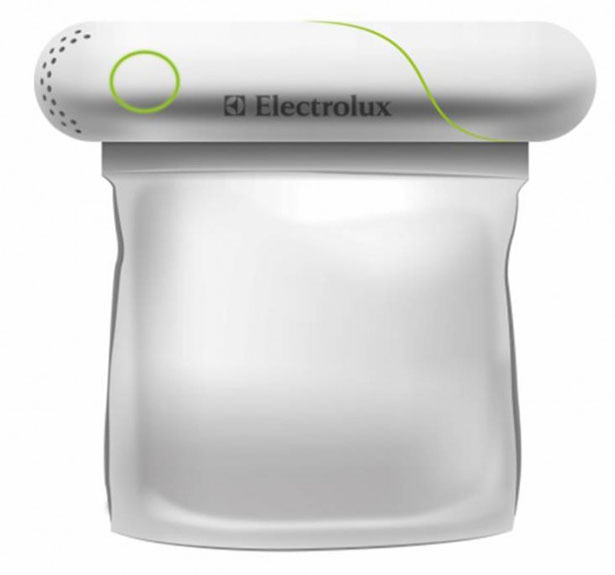 This device will recognize if the bag is opened or closed and act accordingly by warming up or vacuum sealing with only one touch. Mywash’ is a communal washing machine designed for use with personalised laundry baskets that double up as washing drums. 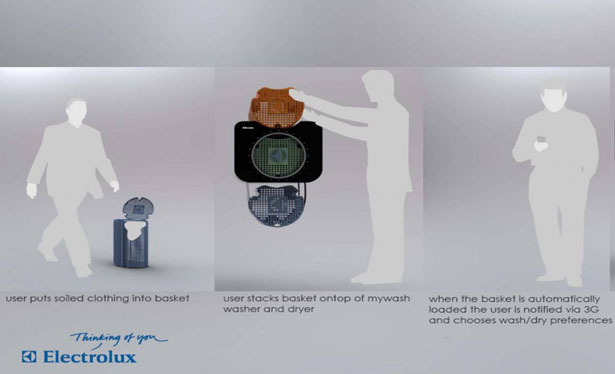 Operation is performed by simply loading the baskets with your laundry and then you’re able to control the process via a smartphone, connected via 3G, anytime and from anywhere you wish. The phone application let’s you decide on the timing when you want to wash your clothes as well as what washing programs you prefer, including specific preferences such as a longer soaking time. Can’t live without a microwave? Then Onda portable microwave is something that you just have to have. 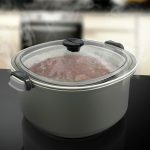 Using current microwave, user needs to place pre-prepared meals in a compatible food packages before placing them in the microwave. 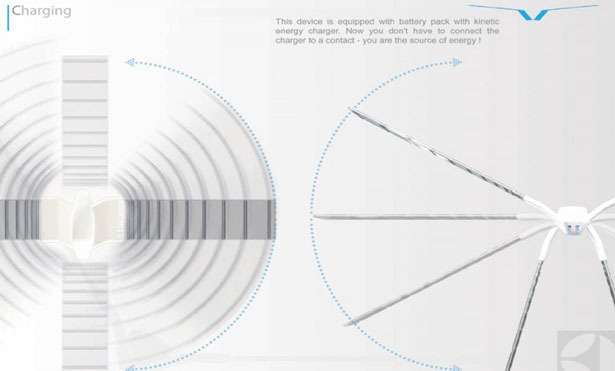 Onda is slid on to the packaging and the aluminium contained within the interior of the handheld device, creates a circuit connection when the seal of the packaging is broken. 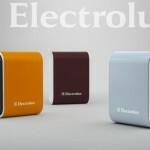 This device uses paper batteries for its power. Ozel is an eco-friendly and energy saving blender that combines the functional of our traditional blender with smart technology. You won’t find any electrical cord since it’s been replaced with kinetic batteries. Just remove and shake the handle to recharge the battery, simple isn’t it? Inside, the traditional rotating blades have been replaced with nylon ropes that swirl quickly to chop, mix and blend. Don’t like waiting while your food being heated? Ping Pong comes for the rescue. 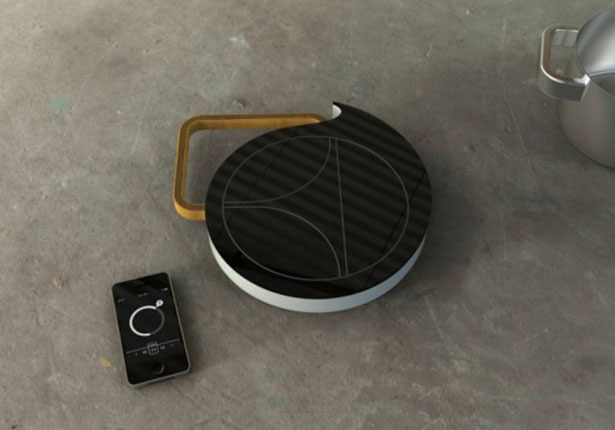 This wireless cooking assistant allows you to optimize your time while waiting for the food being heated. 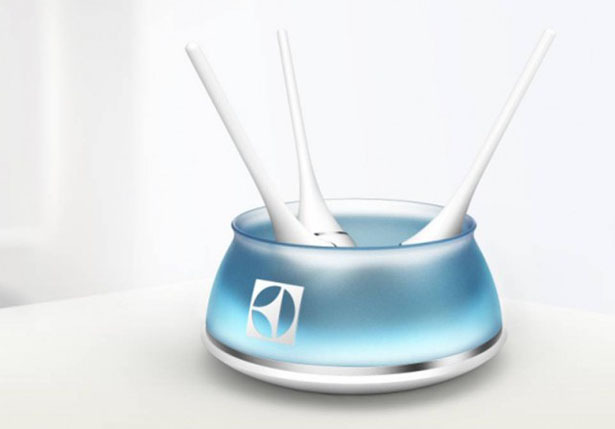 Ping (the sensor) can be attached to the cooking utensils in use, while Pong (the receiver) should be with you in the next room or wherever you choose to relax. Ping will send information on your cooking status while Pong receives the information and inform you about it. 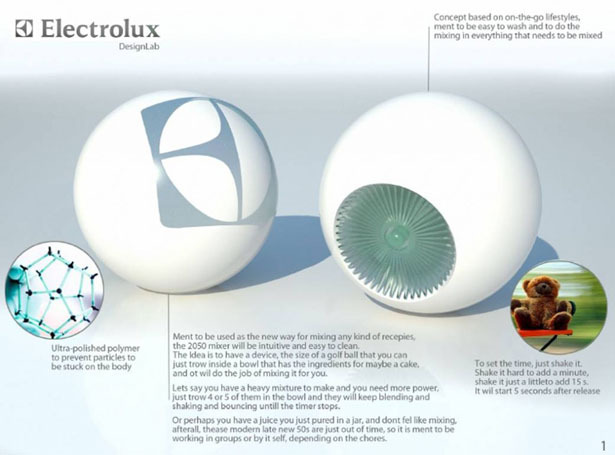 You can check out other great designs from Electrolux Design Lab website here: Top 25 Finalists. 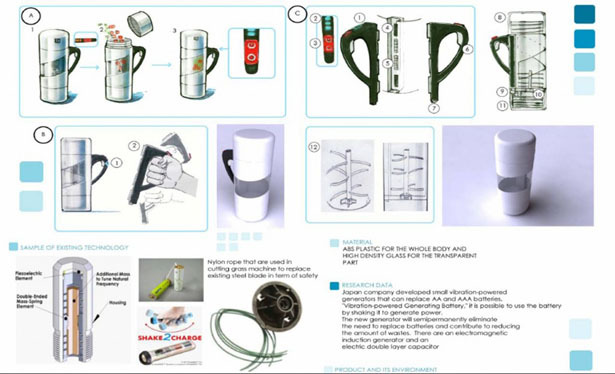 Tagged as arts architecture, coffee mug, david stockton, expert designers, handong global university, interesting solutions, massey university, prague czech republic, robotic vacuum cleaner, Semifinalists. Great update! It's somewhat difficult to find quality ind design updates, but this is great! I shared this with the audience of Advanced Technology and Design Korea's audience on the FB fan page <a href="http:// (www.facebook.com/advancedtechKOR)” target=”_blank”> <a href="http://(www.facebook.com/advancedtechKOR)” target=”_blank”>(www.facebook.com/advancedtechKOR). Drop by the blog and twitter (@advancedtechkr) when you have time. Hopefully you'll find the content helpful. Have a good one and keep up the great posts!